All the monthly magic of BookCase.Club now for children of all ages! Delight your child with a monthly shipment of handpicked books they are sure to love. 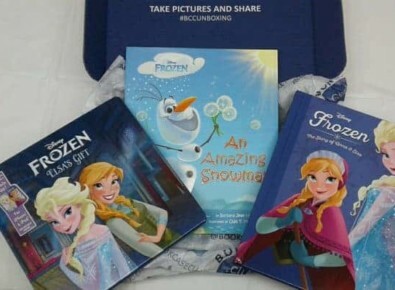 Each BCCKids case comes with three handpicked children’s books, chosen to ignite the imagination and inspire creativity. Save 50% on your first month! Use coupon code crate50. 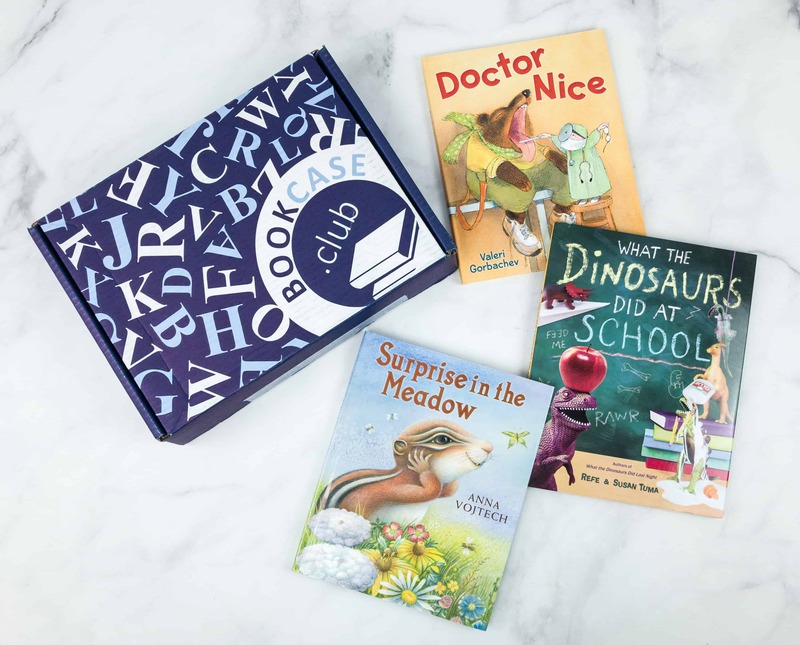 Kids BookCase Club March 2019 Subscription Box Review + 50% Off Coupon! 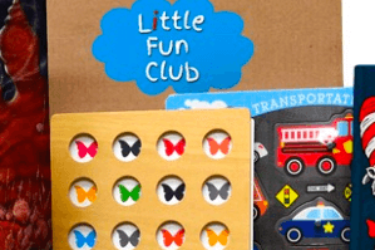 Kids BookCase Club February 2019 Subscription Box Review + 50% Off Coupon! 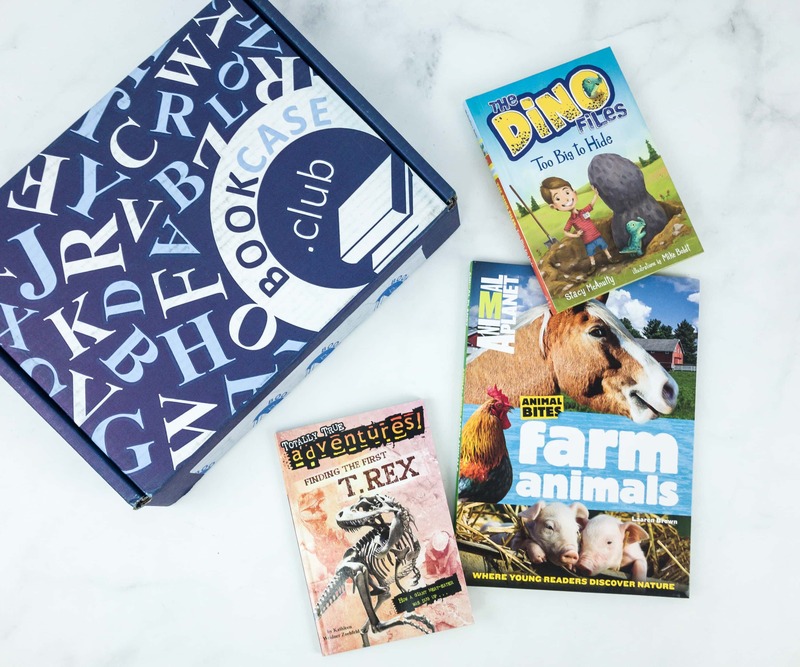 Kids BookCase Club January 2019 Subscription Box Review + 50% Off Coupon! 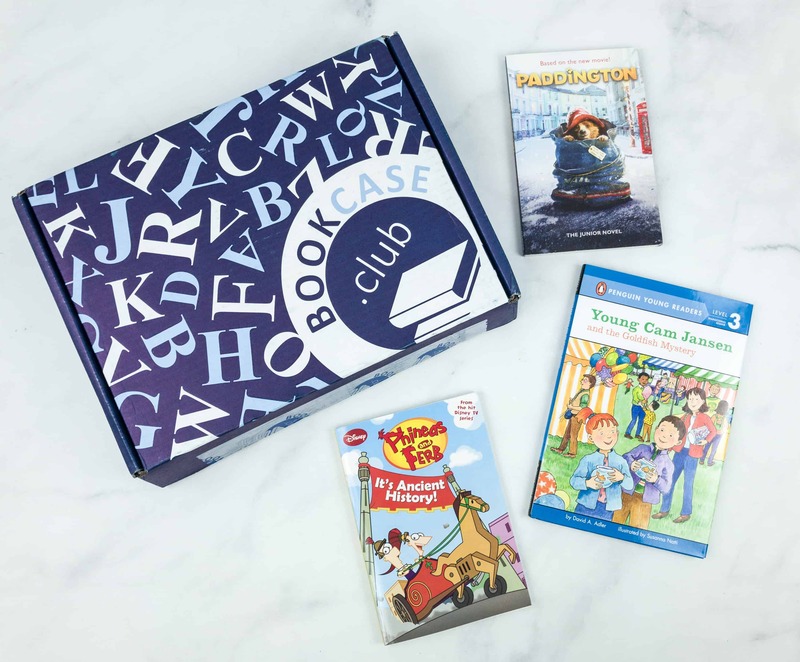 Kids BookCase Club December 2018 Subscription Box Review + 50% Off Coupon! 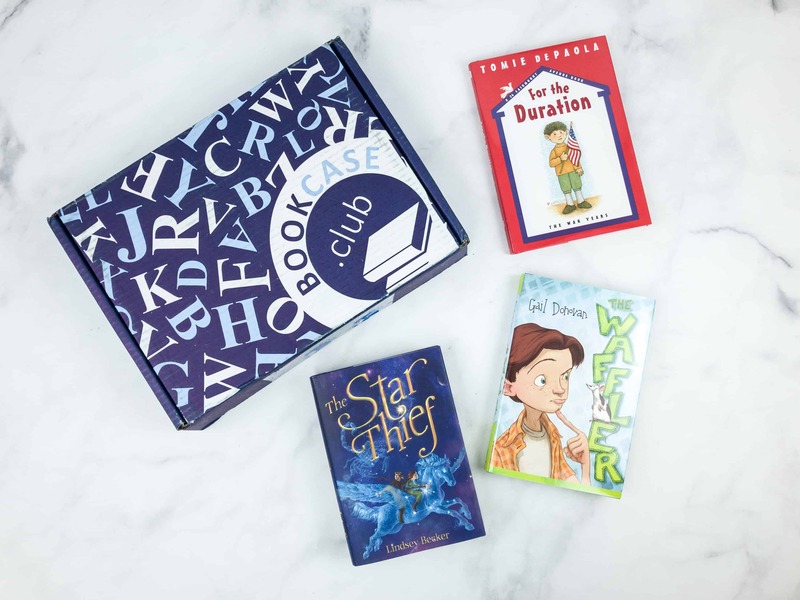 Kids BookCase Club November 2018 Subscription Box Review + 50% Off Coupon! 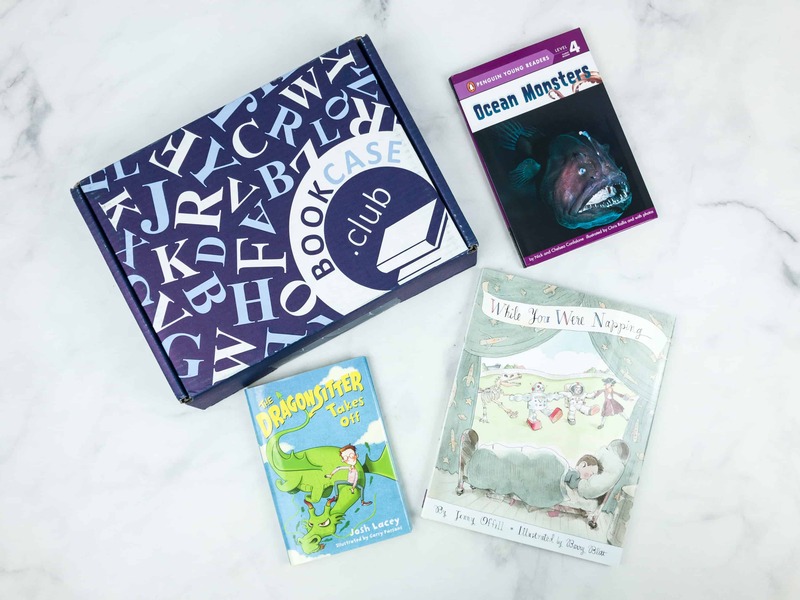 Kids BookCase Club October 2018 Subscription Box Review + 50% Off Coupon! 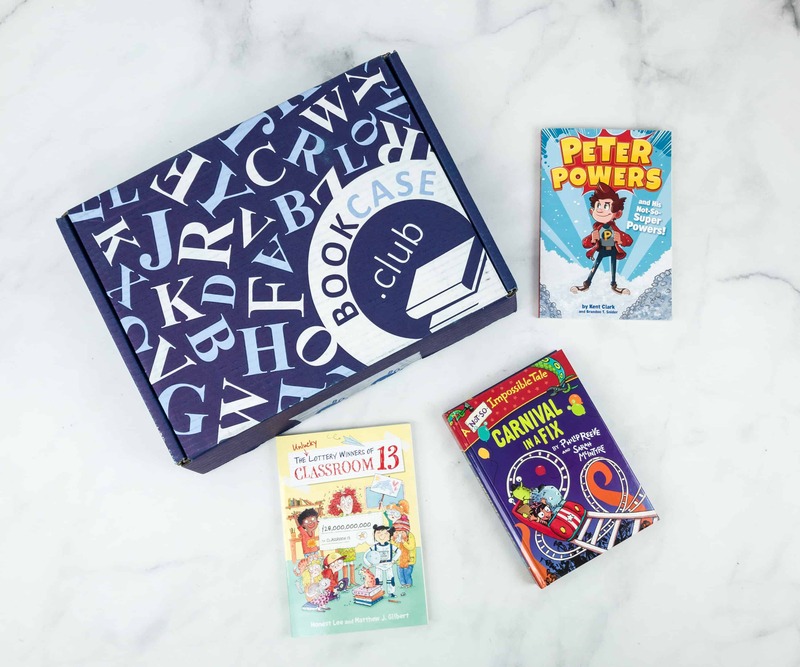 Kids BookCase Club September 2018 Subscription Box Review + 50% Off Coupon! Kids BookCase Club August 2018 Subscription Box Review + 50% Off Coupon! 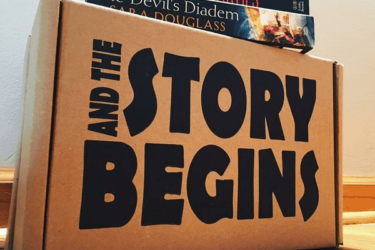 Kids BookCase Club July 2018 Subscription Box Review + 50% Off Coupon! 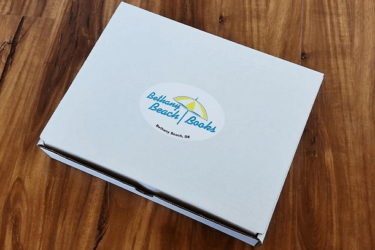 Kids BookCase Club June 2018 Subscription Box Review + 50% Off Coupon! 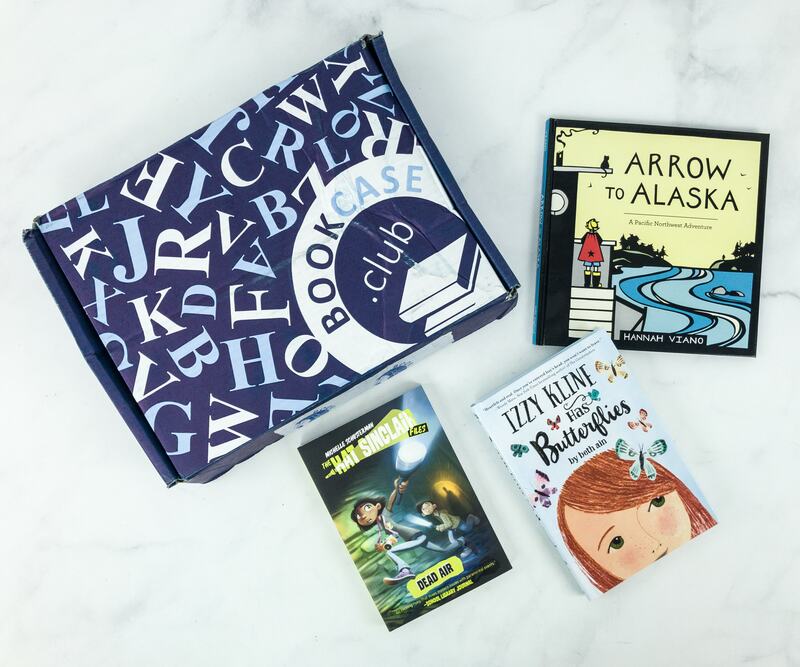 Kids BookCase Club May 2018 Subscription Box Review + Coupon! 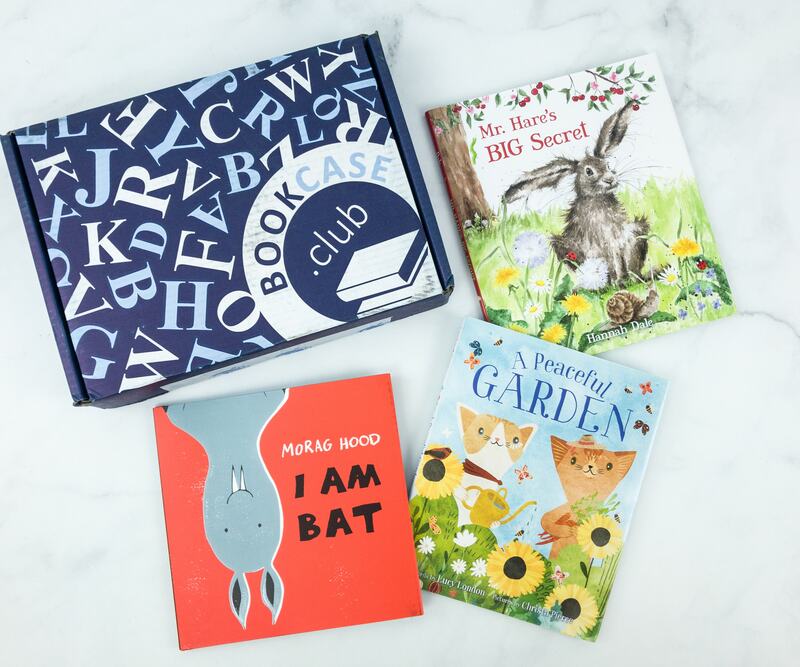 Kids BookCase Club April 2018 Subscription Box Review + Coupon! 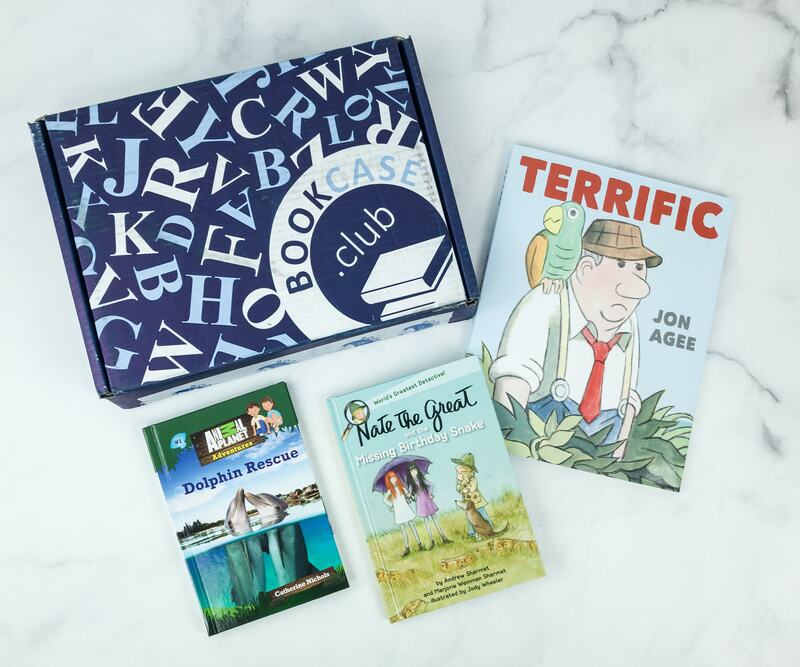 Kids BookCase Club March 2018 Subscription Box Review + Coupon! 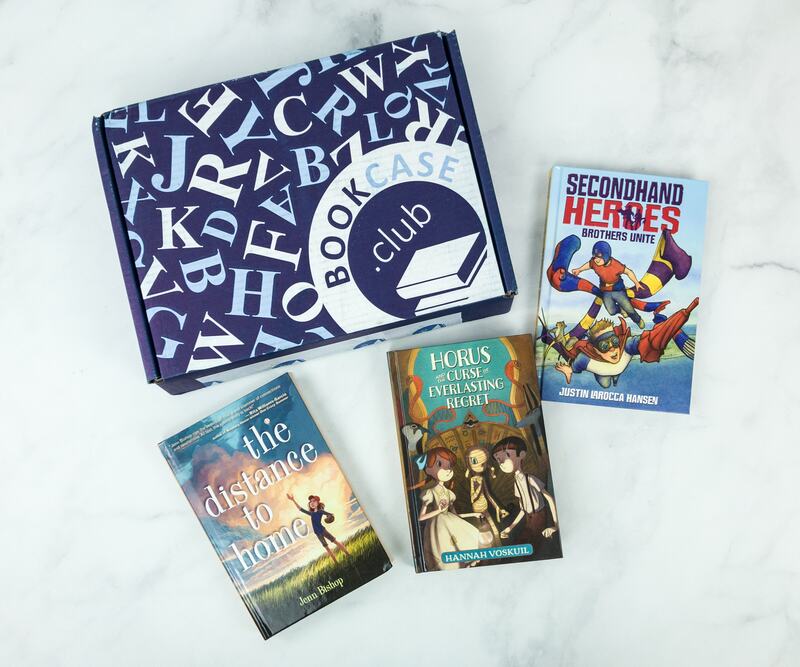 Kids BookCase Club February 2018 Subscription Box Review + Coupon!